As part of the ventures we have in store, leading to MUTEK Montreal’s 17th edition, we’re pleased to announce the presence of Four Tet and Ben UFO back again in Mexico City at the capital’s own Auditorio Blackberry. 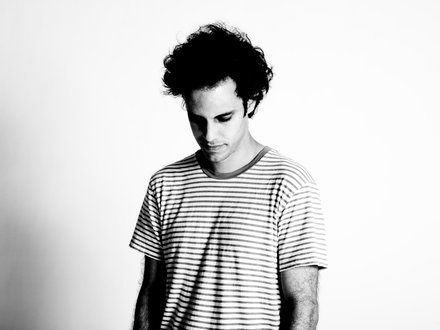 Kieran Hebden, better known as Four Tet, is considered one of the most prominent and refined producers of Electronic music. His body of work subverts different musical genres, blurring the boundaries between them. Four Tet’s musical production has managed to lighten some of contemporary Electronic’s most uncommon features and tonalities, creating an eclectic and assorted sonic brew with sounds from around the planet as its ingredients. He has overcome the minimalistic coolness of his earlier releases and the floral delicacy from his Domino days in his most recent works coming from his own label Text, traced by Dancefloor’s 4x4, and imbued with atonal frequencies, sonic oddities and Post-Bass trends. Morning/Evening, his latest release, is proof of his constant musical endeavors. His practice is similar to a Hindustani Raga in which improvisation becomes a reflection of the atmospheres created by the day’s cycle, but inserted in the field of Electronic music. In this occasion, Four Tet is joined by Ben UFO, cofounder of the label Hessle Audio, following his outstanding performance during MUTEK Mexico’s FMCC1 in 2015. 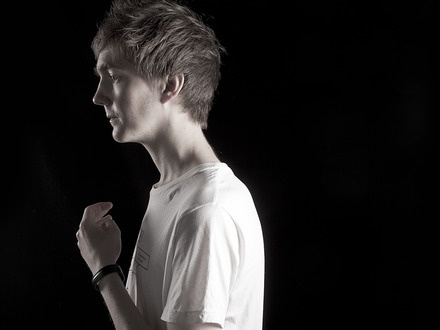 He is one of the UK’s most influential DJs, with a similar affinity for exploration which seeks to influence and consolidate innovative trends in the Electronic scene. In a small period of time, this young producer’s sets for platforms such as Rinse, Boiler Room and Fabric have become an essential reference in the international Electronic circuit. Check out Four Tet official Website here!